The 2018 Honda Accord, when compared to the 2018 Toyota Camry, steps up its game with various Honda safety features, a high-tech driver interface, and more. If you’re wondering what else the new Honda Accord has to offer in a vehicle, read on to find out. What are the Best Features of the Accord vs. the Camry? 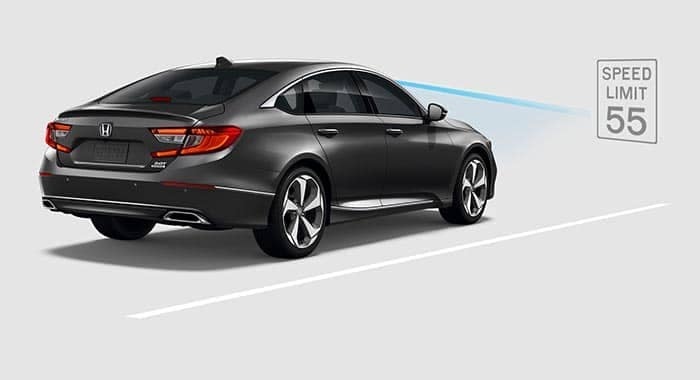 Both the Accord and the Camry have a quiet cabin, heated and ventilated seating, and advanced Head-Up Display but how do they compare when it comes to their different features? Honda Accord: Take advantage of the 7-inch Driver Interface or the touch-screen Energy Management System Display to access the information you need. The Accord also has a Premium Audio System and Mobile Hotspot capabilities. 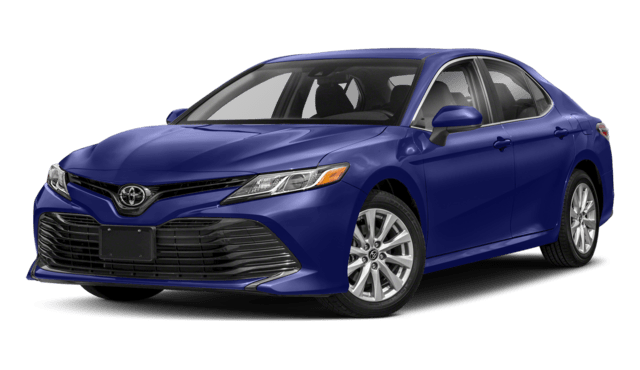 Toyota Camry: The Camry provides an 8-inch multimedia touchscreen, a Bird’s Eye View Camera with Perimeter Scan, Intelligent Clearance Sonar with Rear Cross-Traffic Braking, and available Remote Connect. 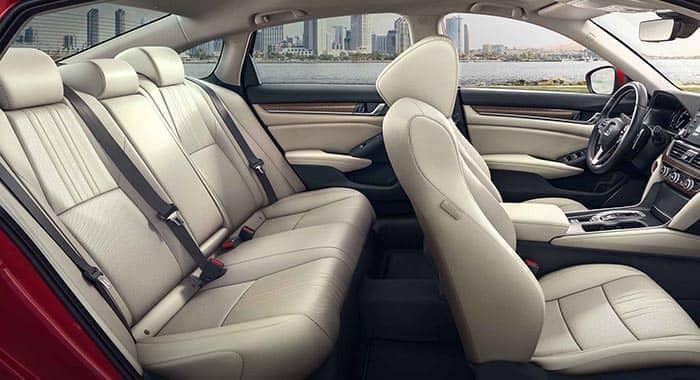 When it comes to the safety of those inside the vehicle, the Accord and the Camry both have some innovative safety features, but see why the Accord pulls ahead with its safety suite standard on all trim levels. 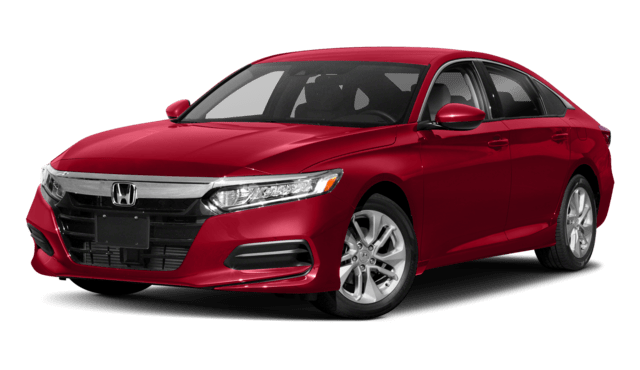 Explore 2018 Honda Accord reviews from the experts, then learn about the other luxuries the Accord has to offer by visiting us at Middletown Honda near Monroe to take a test drive or learn about our financing options.